While it’s nice to remember vehicles as shiny, jewel-like objects, but the fact is that vehicles are just better when they’re getting a workout. This week, we’ve picked clips that show (mostly!) vintage rally machines, crews, and fans enjoying one of the very first extreme sports. 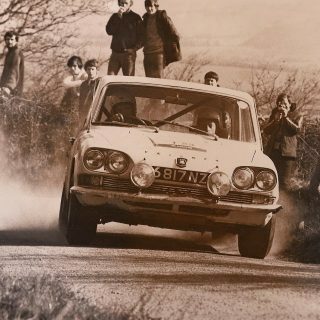 From a historic, award-winning film called Climb Dance that is the stuff of legend, to vintage rally films featuring Paddy Hopkirk offering advice to become a better driver, here’s a short selection of some of our favorite rally clips. With four film festival awards, Climb Dance is Jean Louis Mourey’s famous depiction of Peugeot driver Ari Vatanen attacking the 1988 Pikes Peak Hillclimb in Colorado. Fantastic camera angles, frightening scenes, and a soundtrack that only features the sound of the turbocharged machine make this one of the best rally films ever shot. 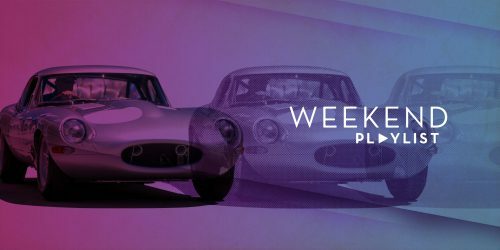 A classic newsreel on Pikes Peak on the left, with an in-car video of former rally driver Sébastien Loeb behind the wheel. After winning nine World Rally Championships—in a row!—this is how he gets to enjoy retirement. It is hard to argue with the pedigree of the Lancia Stratos. Built with one uncompromising vision, the Stratos was produced to win WRC titles, and win it did. The agile, Dino V6-powered chassis went on to win three consecutive titles and in so doing captured the hearts of many enthusiasts. Phillip Toledano was one of those enthusiasts and for him, purchasing a car built with one purpose was a dream come true. Vintage newsreel continues, with BMC Mini legend Paddy Hopkirk offering driving tips to viewers on the left. 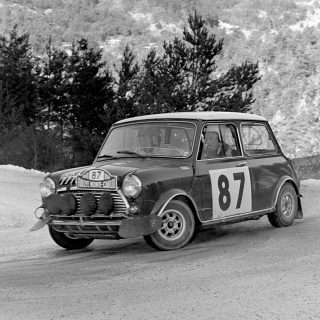 On the right, a look at the 1960 Monte Carlo Rally—featuring plenty of BMC Minis. 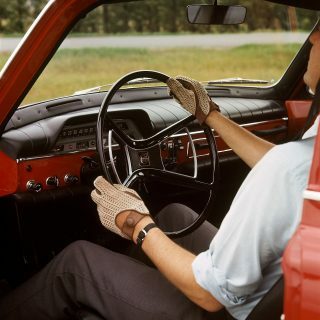 Imagine yourself in Lancia’s position in the early 1980s. Your Stratos has recently won three consecutive World Rally Championships (1974-76) but you can see the writing on the wall, writing which reads “all-wheel-drive.” How do you build on this past success and continue to be competitive in the new decade? 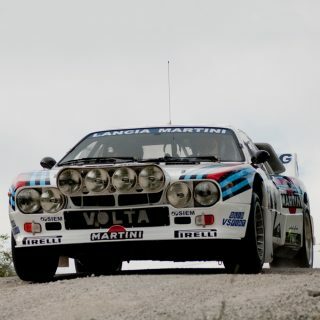 For Lancia, the answer was the 037, which would ultimately become, in 1983, the last rear-wheel-drive car to win the WRC Manufacturers’ Championship. From the very beginning, rally has been about going fast in challenging conditions. 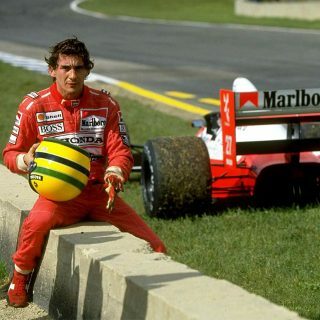 With driver interviews and historic footage, this is a great look at the the sport from its beginnings up to the present day. 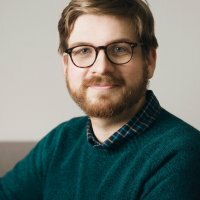 Sorry Petrolicious, he was sort of the competition but isn’t anymore! Climb Dance is one of my all time favorites! Suggestion for next week: trials bikes. Gotta include the Peking to Paris Rally for all of those gorgeous old vehicles.